EGR Global is pleased to announce that Rachael Robertson from Diageo has been confirmed as the keynote speaker for this year’s EGR Power 50 Summit, where she will share key learnings from the alcohol industry. 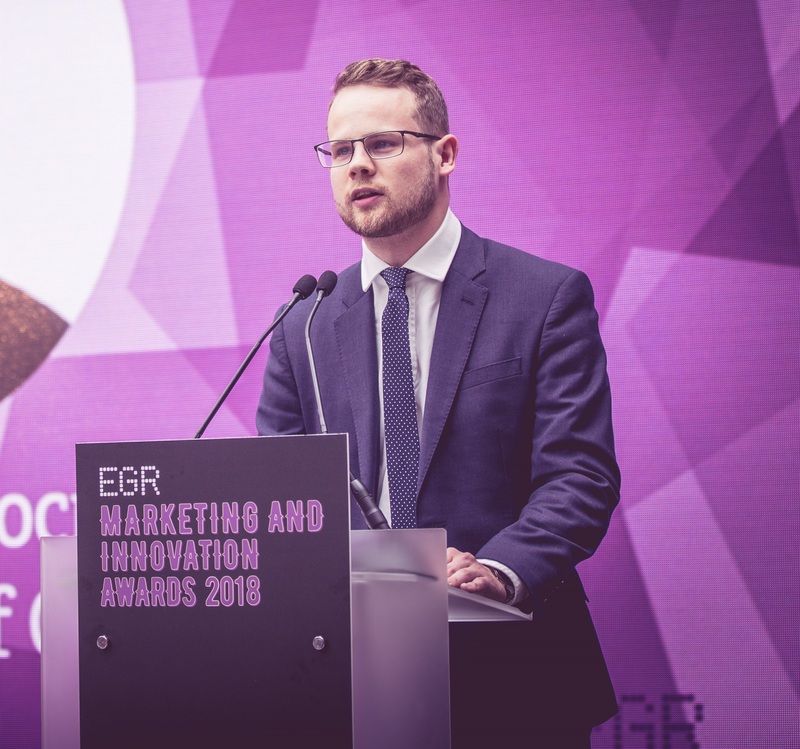 Taking place on day two of EGR’s annual C-level summit, Diageo’s corporate relations director for Europe and UK will discuss ways egaming can improve industry reputation, deal with ongoing regulatory restrictions and provide actionable strategies to ensure the customer is protected without compromising the bottom-line. UK-based Diageo is one of the largest producers of alcoholic beverages, with world-renowned brands including Smirnoff, Guinness, Johnnie Walker and Baileys to its name. Robertson is one of the last speakers to be added to this year’s Power 50 agenda, which will see the likes of William Hill CEO Philip Bowcock, Sky Betting & Gaming executive chairman Richard Flint, and prominent economist Douglas McWilliams all speak at the event. The EGR Power 50 Summit will take place 7-8 May at the five-star Puente Romano resort in Marbella.